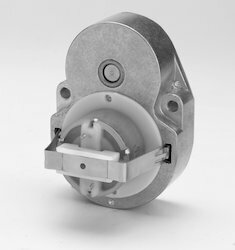 DC38 Series motors are DC motors (Outsourced) that are used in combination with many Mechtex gearheads. Depending on the application, output speed, a load applied etc the type of gearhead can be selected. Various types of gears i.e polyacetal, sintered iron, brass, SRBF (helical) & steel gears can be used based on the load considerations. Polyacetal or sintered gears usually are used for noise dampening & complete poly acetal gears are used when the output torque required is less. All bearings are permanently lubricated and therefore require no maintenance. 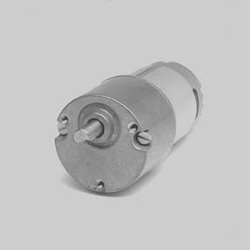 We are leading supplier of DC Geared Motors. 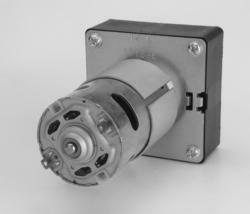 Additional Details:DC28GB2 is a geared motor in which DC28 is mounted on GB2 gearhead. DC28GB2 is available in 12, 24, 6, & 3 voltages, 50/60 Hz, CE & UL approvals possible. Gear ratios are available are from 2.5 to 4536000. 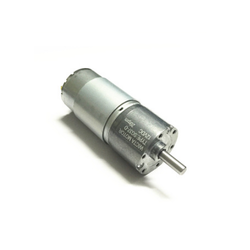 DC28GB5H is a geared motor in which DC28 is mounted on GB5H gearhead. DC28GB5H is available in 12, 24, 6, & 3 voltages, 50/60 Hz, CE & UL approvals possible. Gear ratios are available are from 25/3 to 6000. 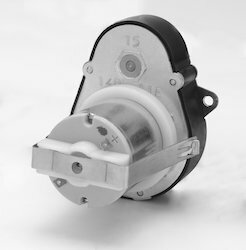 DC52GBV is a geared motor in which DC52(pdf/DC Geared Motors/DC52.pdf) is mounted on GBV(pdf/Reduction Gearheads/GBV.pdf) gearhead. 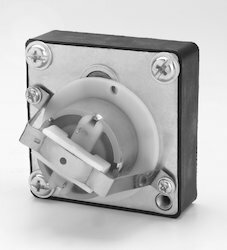 DC52GBV is available in 12, 24, 6, & 3 voltages, 50/60 Hz, CE & UL approvals possible. Gear ratios are available are from 2 to 600. DC38GBV is a geared motor in which DC38(pdf/DC Geared Motors/DC38.pdf) is mounted on GBV(pdf/Reduction Gearheads/GBV.pdf) gearhead. 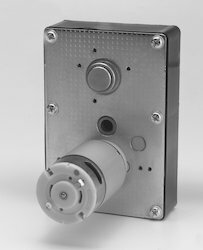 DC38GBV is available in 12, 24, 6, & 3 voltages, 50/60 Hz, CE & UL approvals possible. DC52GBW is available in 12, 24, 6, & 3 voltages, 50/60 Hz, CE & UL approvals possible. Gear ratios are available are from 25/3 to 10^9. DC38GB4 is a geared motor in which DC38(/DC Geared Motors/DC38.pdf) is mounted on GB4(pdf/Reduction Gearheads/GB4.pdf) gearhead. DC38GB4 is available in 12, 24, 6, & 3 voltages, 50/60 Hz, CE & UL approvals possible. DC38GB38OCP is a geared motor in which DC38(pdf/DC Geared Motors/DC38.pdf) is mounted on GB38OCP(pdf/Reduction Gearheads/GB38OCP.pdf) gearhead. DC38GB5P is available in 12, 24, 6, & 3 voltages, 50/60 Hz, CE & UL approvals possible. Gear ratios are available are from 25/6 to 375. DC38GB5P is a geared motor in which DC38 is mounted on GB5P gearhead. Gear ratios are available are from 25/3 to 540000. 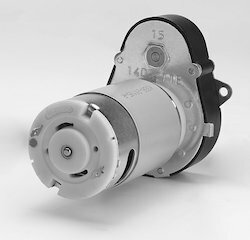 DC30GBX is a geared motor in which DC30 is mounted on GBX gearhead. 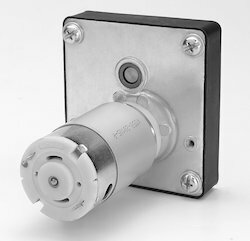 DC30GBX is available in 12, 24, 6, & 3 voltages, 50/60 Hz, CE & UL approvals possible. Gear ratios are available are from 50/3 to 10^9. 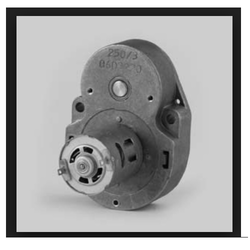 DC52GBX is a geared motor in which DC52(pdf/DC Geared Motors/DC52.pdf) is mounted on GBX(pdf/Reduction Gearheads/GBW.pdf) gearhead. 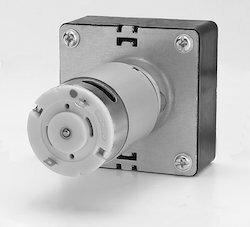 DC52GBX is available in 12, 24, 6, & 3 voltages, 50/60 Hz, CE & UL approvals possible. DC42GBU is available in 12, 24, 6, & 3 voltages, 50/60 Hz, CE & UL approvals possible. 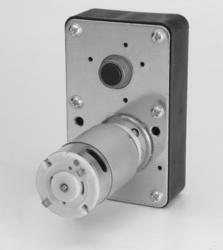 DC42GBX is available in 12, 24, 6, & 3 voltages, 50/60 Hz, CE & UL approvals possible. We are fabricating DC 28 Combinations with quality raw materials such as polyacetal, sintered iron, brass, SRBF (helical) & steel gears. Our company fabricates in tandem with national and international quality standards. We also offer customization according to the needs and requirements of the clients. Further, we also accept various mode of payments such as Cash, DD, Cheque and much more for hassle-free business. DC28 Series motors are DC motors (Outsourced) that are used in combination with many Mechtex gearheads. Depending on the application, output speed, the load applied etc the type of gearhead can be selected. Various types of gears i.e polyacetal, sintered iron, brass, SRBF (helical) & steel gears can be used based on the load considerations. Polyacetal or sintered gears usually are used for noise dampening & complete polyacetal gears are used when the output torque required is less. All bearings are permanently lubricated and therefore require no maintenance. Bearings are permanently lubricated and therefore require no maintenance. 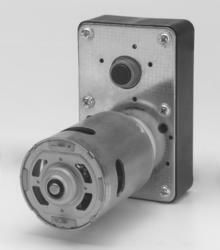 Carbon Brushed DC Geared Motor (DC38GBX) is a geared motor in which DC38 is mounted on GBX gearhead. It is available in 12, 24, 6, & 3 voltages, 50/60 Hz, CE & UL approvals possible. Gear ratios are available are from 50/3 to 10^9. DC28GBU is a geared motor in which DC28 is mounted on GBU gearhead. It is available in 12, 24, 6, & 3 voltages, 50/60 Hz, CE & UL approvals possible. 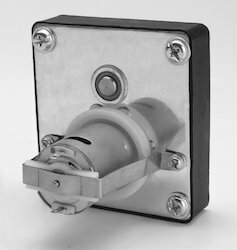 DC30GBV is a geared motor in which DC30 is mounted on GBV gearhead. 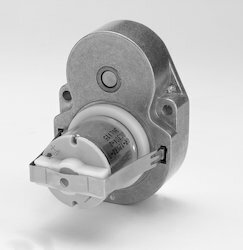 DC30GBV is available in 12, 24, 6, & 3 voltages, 50/60 Hz, CE & UL approvals possible. 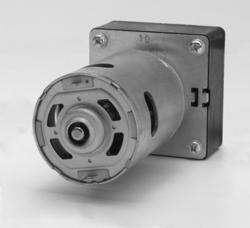 DC30GB7 is a geared motor in which DC30 is mounted on GB7 gearhead. DC30GB7 is available in 12, 24, 6, & 3 voltages, 50/60 Hz, CE & UL approvals possible. Gear ratios are available are from 25/3 to 2000. 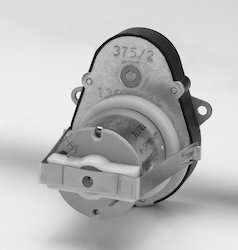 DC32GBL is a geared motor in which DC32 is mounted on GBL gearhead. 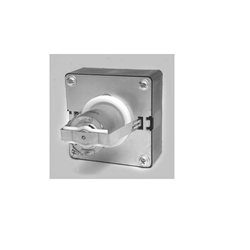 DC32GBL is available in 12, 24, 6, & 3 voltages, 50/60 Hz, CE & UL approvals possible. Gear ratios are available are from 77.88 to 150.15. DC32GBB is a geared motor in which DC32(pdf/DC Geared Motors/DC32.pdf) is mounted on GBB(pdf/Reduction Gearheads/GBB.pdf) gearhead. 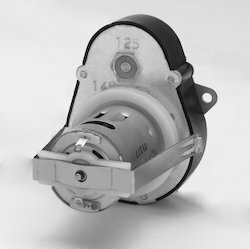 DC32GBB is available in 12, 24, 6, & 3 voltages, 50/60 Hz, CE & UL approvals possible. Gear ratios are available are from 4.66 to 1953. 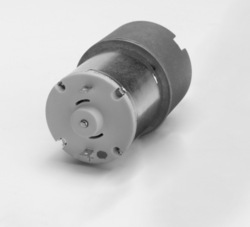 We offer Brushless DC Motors. These are also known as BLDC motors. 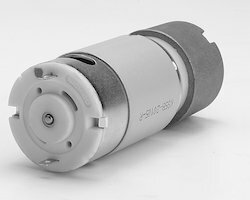 DC32 Series motors are DC motor (Outsourced) that are used in combination with many Mechtex gearheads. Depending on the application, output speed, the load applied etc the type of gearhead can be selected. Various types of gears i.e polyacetal, sintered iron, brass, SRBF (helical) & steel gears can be used based on the load considerations. Polyacetal or sintered gears usually are used for noise dampening & complete poly acetal gears are used when the output torque required is less. All bearings are permanently lubricated and therefore require no maintenance. 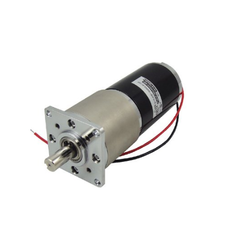 DC28GB5P is a geared motor in which DC28 is mounted on GB5P gearhead. DC28GB5P is available in 12, 24, 6, & 3 voltages, 50/60 Hz, CE & UL approvals possible. 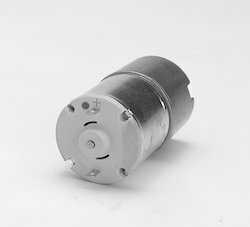 DC30GB5P is a geared motor in which DC30 is mounted on GB5P gearhead. It is available in 12, 24, 6, & 3 voltages, 50/60 Hz, CE & UL approvals possible. DC32GB3 is available in 12, 24, 6, & 3 voltages, 50/60 Hz, CE & UL approvals possible. Gear ratios are available are from 6 to 600. DC28GB3 is a geared motor in which DC28 is mounted on GB3 gearhead. DC28GB3 is available in 12, 24, 6, & 3 voltages, 50/60 Hz, CE & UL approvals possible. 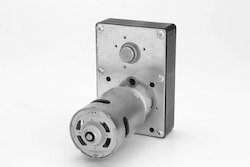 DC32GB7 is a geared motor in which DC32(DC Geared Motors/DC32.pdf) is mounted on GB7(/pdf/Reduction Gearheads/GB7.pdf) gearhead. DC32GB7 is available in 12, 24, 6, & 3 voltages, 50/60 Hz, CE & UL approvals possible. Gear ratios are available are from 25/3 to 2000. 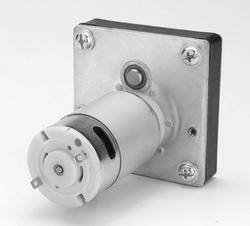 DC28GB4 is a geared motor in which DC28 is mounted on GB4 gearhead. DC28GB4 is available in 12, 24, 6, & 3 voltages, 50/60 Hz, CE & UL approvals possible. 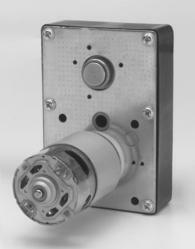 DC30GBC is a geared motor in which DC30 is mounted on GBC gearhead. DC30GBC is available in 12, 24, 6, & 3 voltages, 50/60 Hz, CE & UL approvals possible. Gear ratios are available are from 5.54 to 2319. 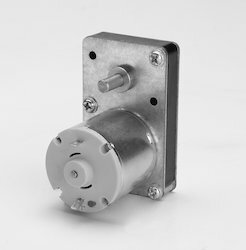 DC30GB8 is a geared motor in which DC30 is mounted on GB8 gearhead. DC30GB8 is available in 12, 24, 6, & 3 voltages, 50/60 Hz, CE & UL approvals possible. Gear ratios are available are from 6 to 600. 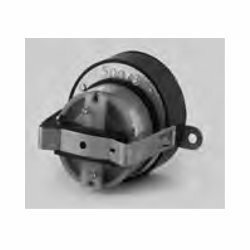 DC30GBL is a geared motor in which DC30Motors/DC30.pdf) is mounted on GBLReduction Gearheads/GBL.pdf) gearhead. 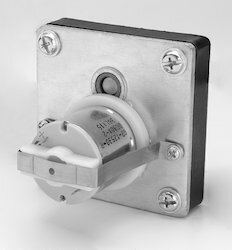 DC30GBL is available in 12, 24, 6, & 3 voltages, 50/60 Hz, CE & UL approvals possible. Gear ratios are available are from 77.88 to 150.15. DC30GB5H is a geared motor in which DC30 is mounted on GB5H gearhead. It is available in 12, 24, 6, & 3 voltages, 50/60 Hz, CE & UL approvals possible. DC38GBW is a geared motor in which DC38(pdf/DC Geared Motors/DC38.pdf) is mounted on GBW(pdf/Reduction Gearheads/GBW.pdf) gearhead. 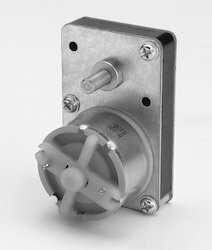 DC38GBW is available in 12, 24, 6, & 3 voltages, 50/60 Hz, CE & UL approvals possible. Gear ratios are available are from 25/3 to 10^9. 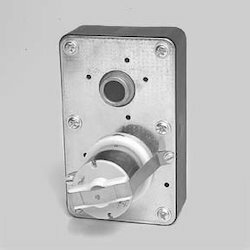 DC30GBB is a geared motor in which DC30 is mounted on GBB gearhead. 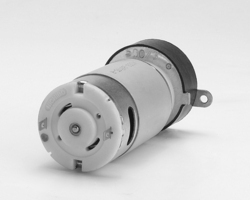 DC30GBB is available in 12, 24, 6, & 3 voltages, 50/60 Hz, CE & UL approvals possible. DC32GBU is a geared motor in which /pdf/DC Geared Motors/DC32.pdf) is mounted /pdf/Reduction Gearheads/GBU.pdf) gearhead. DC32GBU is available in 12, 24, 6, & 3 voltages, 50/60 Hz, CE & UL approvals possible. Gear ratios are available are from 2 to 600. DC38GB8 is a geared motor in which DC38pdf/DC Geared Motors/DC38.pdf) is mounted on GB8pdf/Reduction Gearheads /GBC.pdf) gearhead. DC38GB8 is available in 12, 24, 6, & 3 voltages, 50/60 Hz, CE & UL approvals possible. 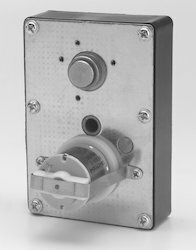 DC38GBC is a geared motor in which DC38(pdf/DC Geared Motors/DC38.pdf) is mounted on GBC(pdf/Reduction Gearheads/GBC.pdf) gearhead. DC38GBC is available in 12, 24, 6, & 3 voltages, 50/60 Hz, CE & UL approvals possible. Gear ratios are available are from 5.54 to 2319. 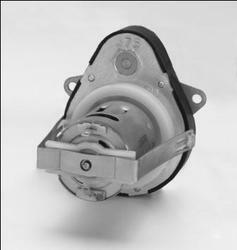 DC28GBB is a geared motor in which DC28 is mounted on GBB gearhead. DC28GBB is available in 12, 24, 6, & 3 voltages, 50/60 Hz, CE & UL approvals possible. Gear ratios are available are from 4.66 to 1953. DC30GBW is a geared motor in which Motors/DC30.pdf) is mounted on GBU gearhead. 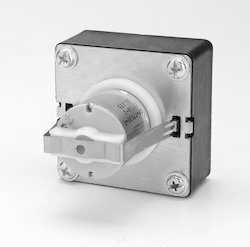 It is available in 12, 24, 6, & 3 voltages, 50/60 Hz, CE & UL approvals possible. 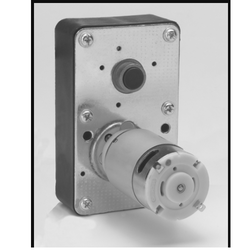 Looking for DC Geared Motors or Brushed dc geared motors ?